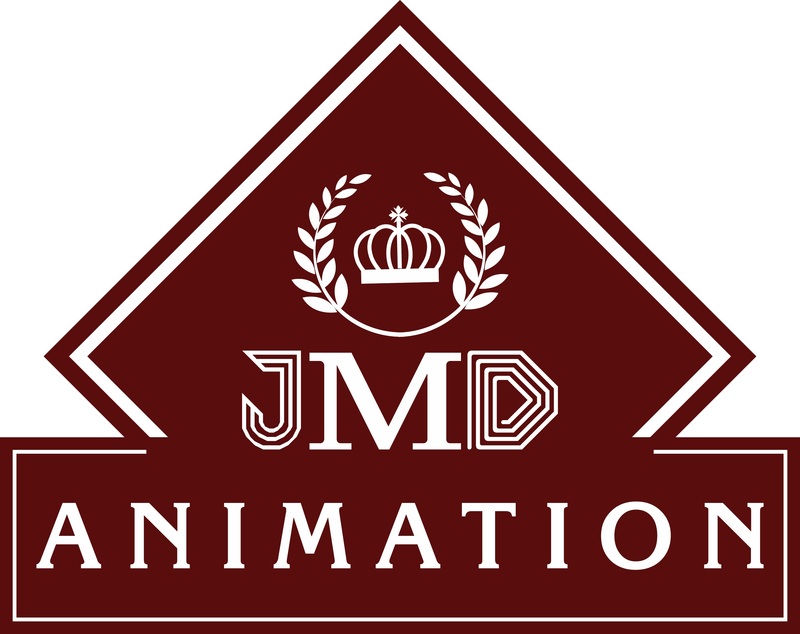 JMD ANIMATION is the best education center . It provides the students to pioneer themselves in Graphic Designing , Video Editing, 3D animation, VFX, Filmmaking, JMD ANIMATION provides quality education through career-oriented courses. IT gives individual attention to each student i.e one to one ratio so that we must help every student to prepared for their respective projects and portfolio which we make online on our website. JMD Animation is known for its Best Course Curriculum and offers full time practice with no time limit in the institute. We also provide the best Technical Education so as to enable them with the recent and the trending technology & Softwares. We provide course from short term to long term as per the requirement of the student. JMD Animation doesn’t only helps the students to master these courses but also provides them with online and ofline course before they actually register themselves for any particular course so that it actually gives them a broader perspective and helps them to know if they are in the right direction towards their career path. Adobe Photoshop is software that is extensively used for raster image editing, graphic design and digital art. Adobe Premiere Pro CC is a powerful,non-linear editing application built for modern file-based creative video production. Adobe Illustrator is a vector graphics editor developed and marketed by Adobe Inc.Its development began in 1985. CorelDraw is a vector graphics editor developed and marketed by Corel Corporation. Animate is used to design vector graphics and animation for television programs, online video, websites, web applications, rich internet applications, and video games. JMD ANIMATION Started Video Production Company In Delhi and Delhi Ncr . It has started Making all type of videos in which clients will have Complete Benefits with 100 % Satisfaction and Minimum Rate. JMD Animation will Provide a High Quality Video . JMD Animation will definately fulfill your Dreams and Wishes .